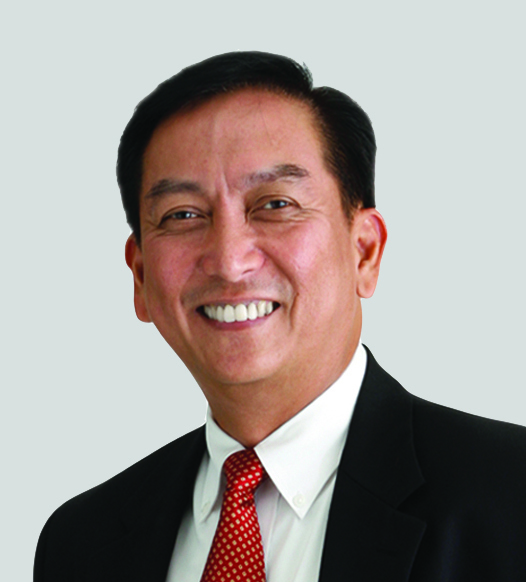 Insular Life’s Sr. Vice President and Chief Agency Executive Ramon M. Cabrera is being recognized as one of the Life Office Management Association's (LOMA) Top Students for 2014. Mr. Cabrera earned the highest average in required coursework for the Fellow, Financial Services Institute (FFSI) designation in LOMA’s Eastern Region. Aside from his FFSI designation, he also holds a Fellow, Life Management Institute (FLMI) designation, also awarded by LOMA. FFSI is a 10-credit-designation program that provides broad contextual information through seven core courses focusing on mutual funds, investments, retirement plans and wealth accumulation products) LOMA is an international association for the insurance and financial services industry. It offers an employee training and development program used by more than 1,200 members in over 70 countries worldwide, including most of the world’s largest life insurance companies. Every year, LOMA provides special recognition for the top students earning the highest grades in each of its fellow- and associate-level professional learning programs.